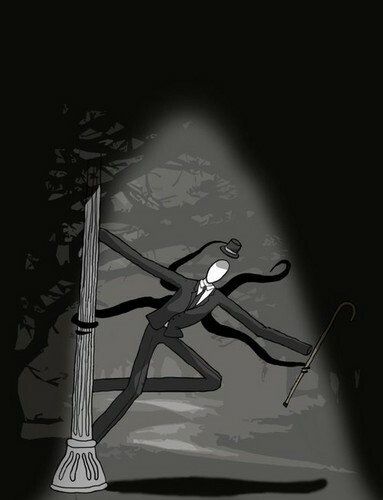 Slender doesn't look so menacing anymore XD. Funniest. Picture. Ever. . Wallpaper and background images in the The Slender Man club tagged: slender man hilarious dance.